If you suffer from anxiety or depression, you might find yourself worrying more during times of uncertainty like the UK election results today. I had an influx of anxious and depression clients in my Hypnotherapy clients following Brexit, but we were able to calm emotions down with the techniques that I teach people. The thing with uncertainty is that it makes people feel out of control. And when you feel out of control this can cause fear and from fear comes anxiety along with other symptoms like IBS, stress and sleep issues. And there are plenty of things in life to give us those feelings of uncertainty. Like job losses, recession, separation, relationship breakdowns, financial trouble and ill health to mention but a few. 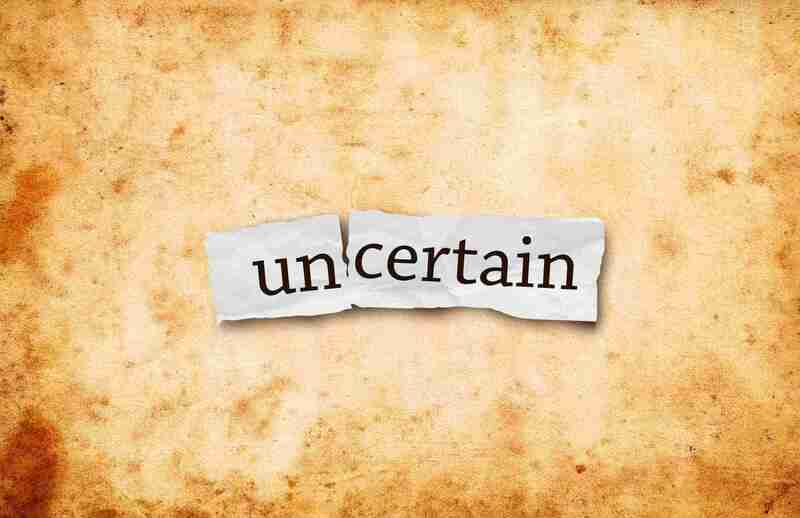 Scientists have proved that there are two types of uncertainty. The one we can prepare for and the one we are just stuck with. And they feel very different with the uncertainty we can’t do anything about being more stressful than the one we can. 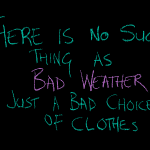 Unpredictability is a great stressor. Studies in the 1960s and 1970s showed that rats and humans suffer more when given an unexpected small electrical shock than those who can predict when a zap is coming. And in a 2006 study, people rated the pain as more unpleasant than when they knew what to expect when they were zapped with unpredictable electric shocks to their hands. So how can you feel different? Now, we are emotional creatures and this is a gift. Without the full range of emotions we couldn’t experience joy and pleasure and we all want some of that don’t we? But it becomes a problem when the negative emotions don’t seem to give you a break and stop you living a ‘normal’ life. Let’s not forget that many people will be feeling pleased about the election result. It might not feel like it, but anxiety actually exists to keep you safe. It goes right back to caveman days where if a predator animal came along, caveman would get anxious and prepare to fight or run. So a bit of andrealin which is released into the body is useful for both of those things. The trouble is that the brain can get confused about ‘danger’ and generate this fight or flight reaction unnecessarily which can be stressful and exhausting. Think about a situation of uncertaintity from 5 years ago. What happened? Was everything ok? What did you learn from that? We deftiinely need more smart people like you around.